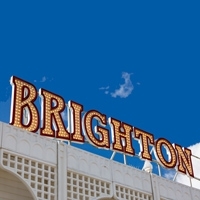 Looking for something fun to do in Brighton? artrepublic has a great suggestion.. Whether you're enjoying a coastal getaway or taking a staycation, get to know the city's street-artscene with artrepublic's newest collaboration: an Airbnb Experience with local graffiti pioneer REQ. 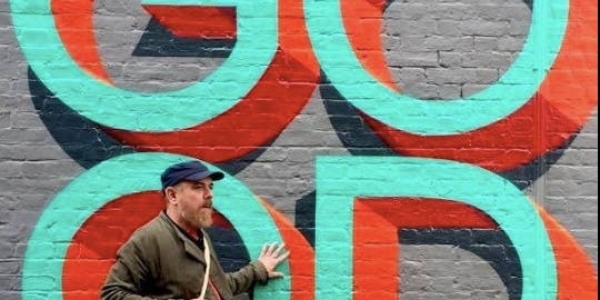 Take a walking tour with the artist and venture through the famous Lanes, alleyways and hidden corners of Brighton to uncover a selection of the freshest, best and longest-lasting graffiti and street art in the city. Booking includes two drinks.